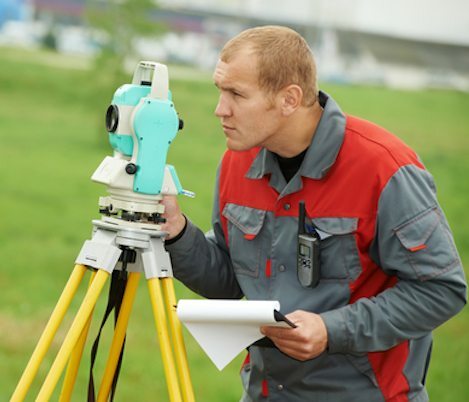 The professionals at Land Engineering understand the nuances of boundary line surveying. 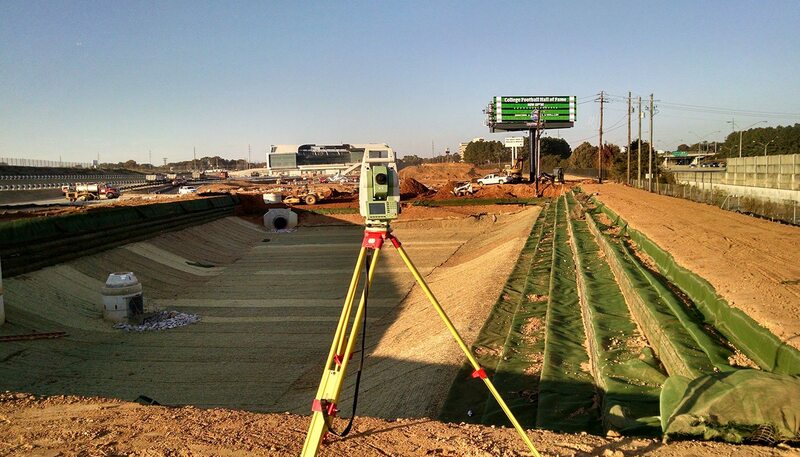 True boundary surveying consists of much more than simply measuring distances and marking lines. It involves a significant amount of due-diligence including researching courthouse records, right of way plans, easement maps, and many other sources of recorded information. 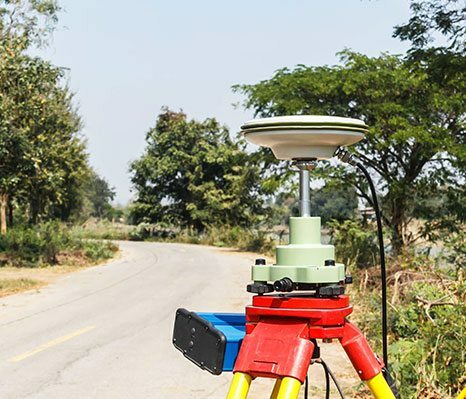 Our professional land surveyors are very experienced with analyzing the various sources of record information, field measurements and evidence found in the field to determine the true location of boundary corners and lines. 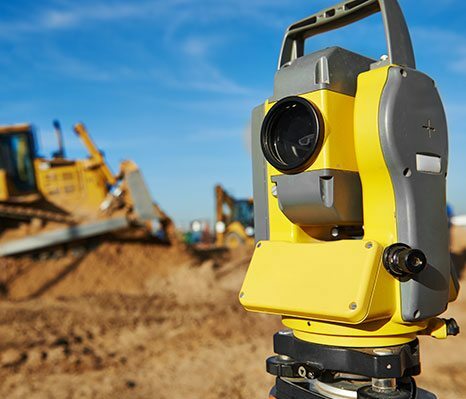 Boundary surveys at Land Engineering are prepared using some of the latest and most accurate surveying equipment available today. In addition to determining the location of existing boundary lines, the division professionals at Land Engineering are just as experienced at platting and laying out new boundary lines or subdivisions. We have prepared subdivision plats in every metro Atlanta county and are very knowledgeable of the permitting and development processes involved with dividing land and creating new parcels. Our land division experience ranges from dividing a single lot into two lots to redeveloping an entire downtown urban area and repositioning hundreds of parcel lines. If you have any questions about our boundary and division services or if you would like to schedule a consultation, please contact us at 678-814-4346 today. 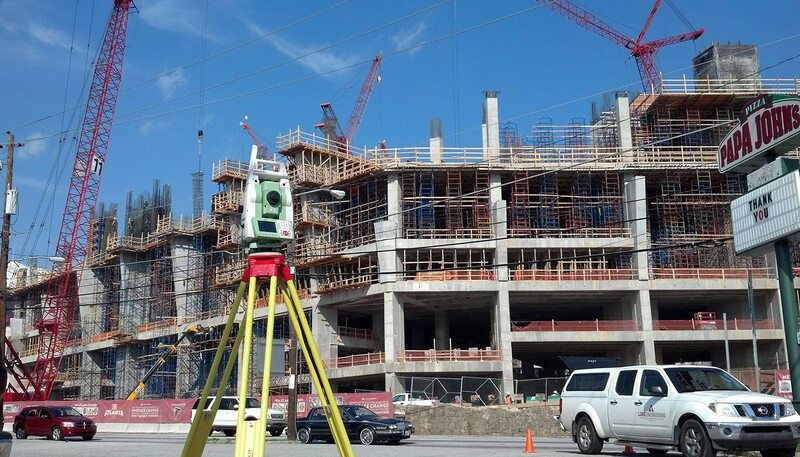 Land Engineering, Inc. provides boundary line surveying and more to the greater Atlanta, GA region, including McDonough, Sandy Springs, Roswell, Marietta, Stockbridge, Griffin, Fayetteville, and more.